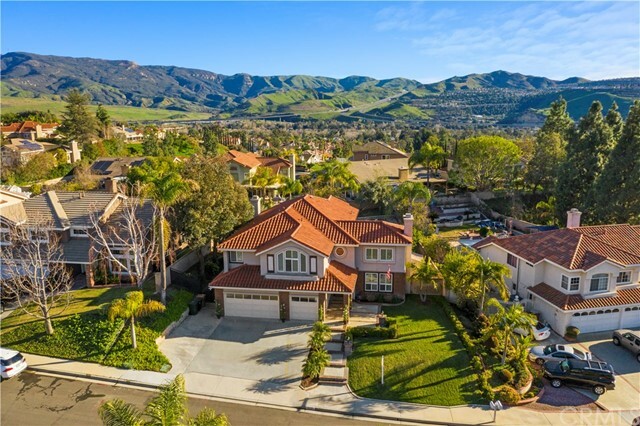 Beauty in the Hills! 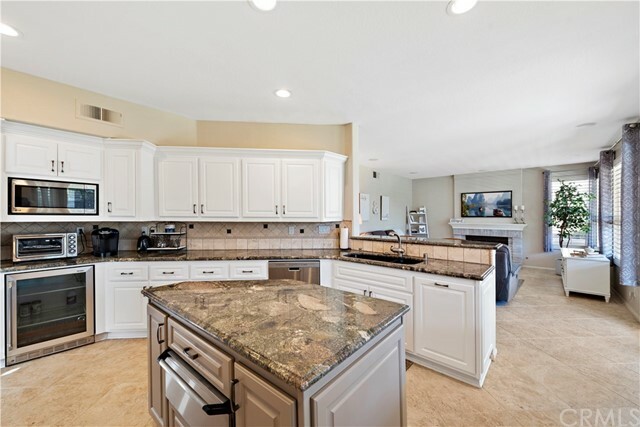 This home features upgrades throughout. 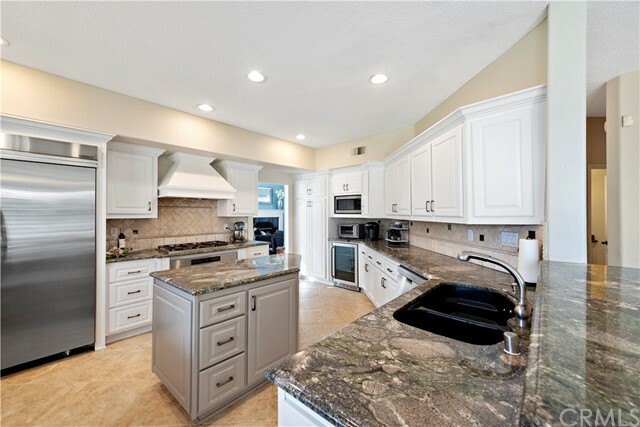 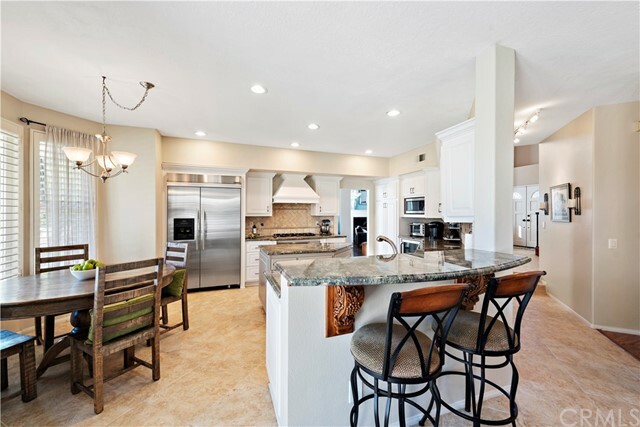 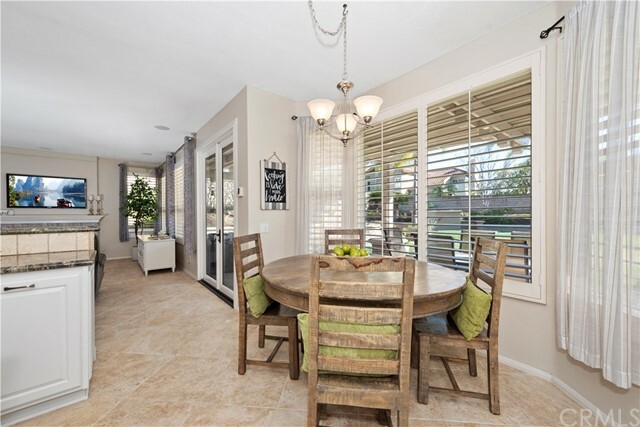 The light and bright Open kitchen is remodeled w/top of the line stainless steel appliances, Built-in Refrigerator, Beverage/wine fridge, 6 burner gas stovetop, convection oven, a warming drawer, and gorgeous granite countertops and island. 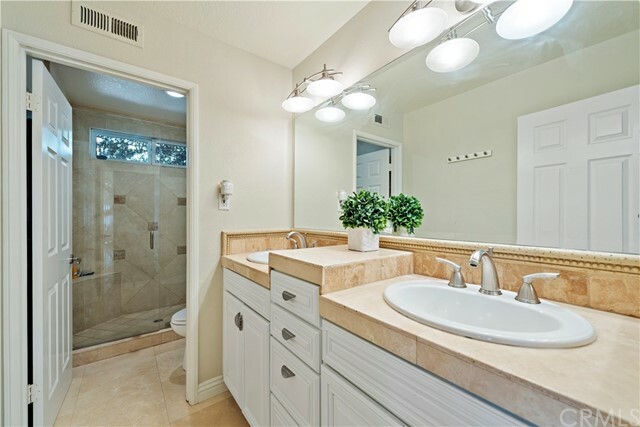 There is a separate Main floor Bedroom w/en-suite. 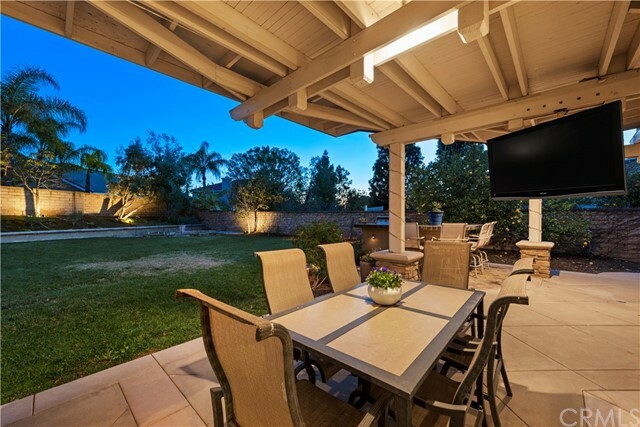 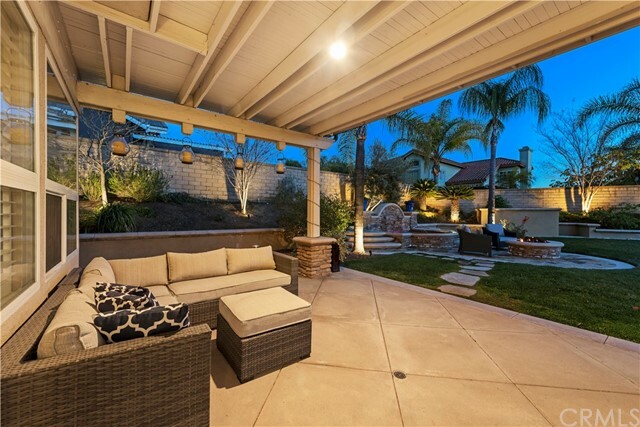 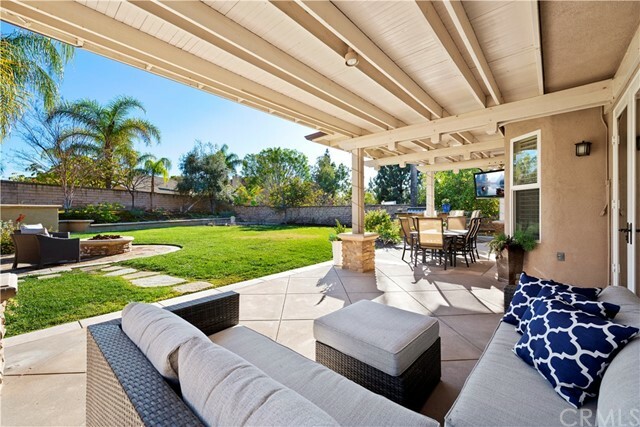 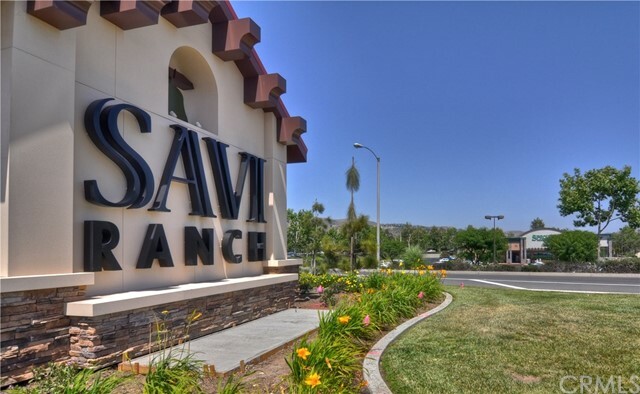 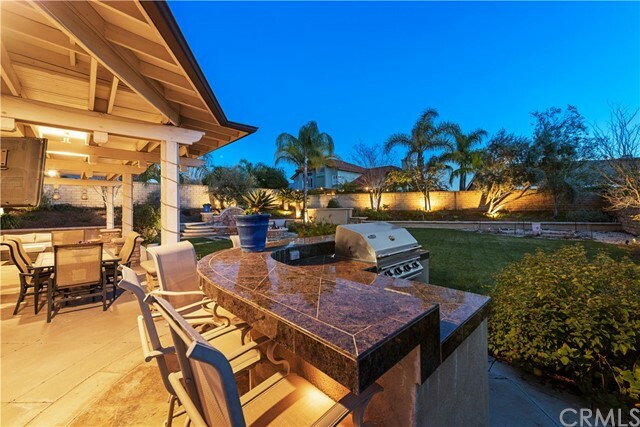 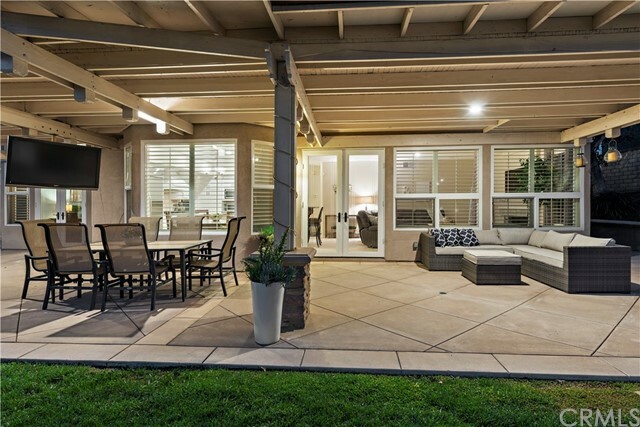 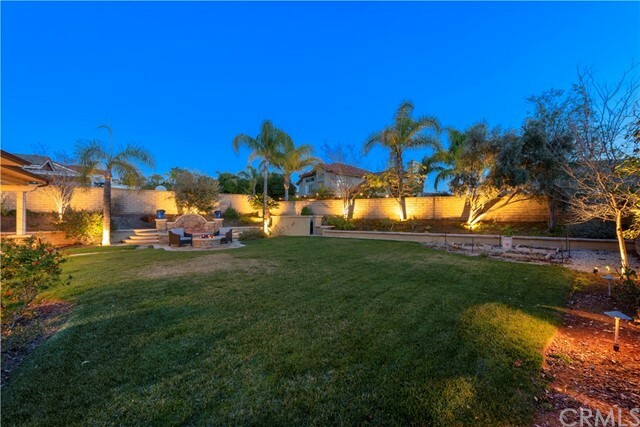 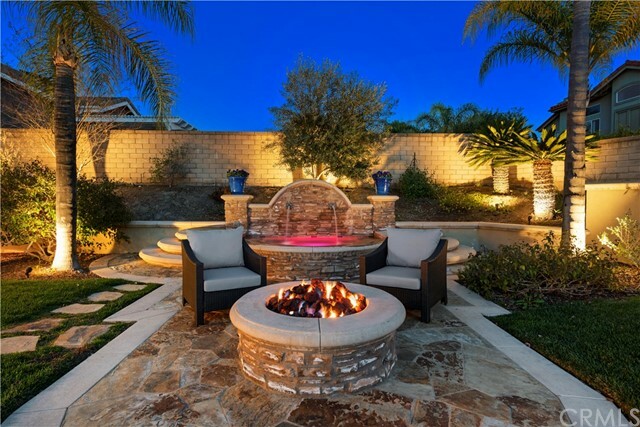 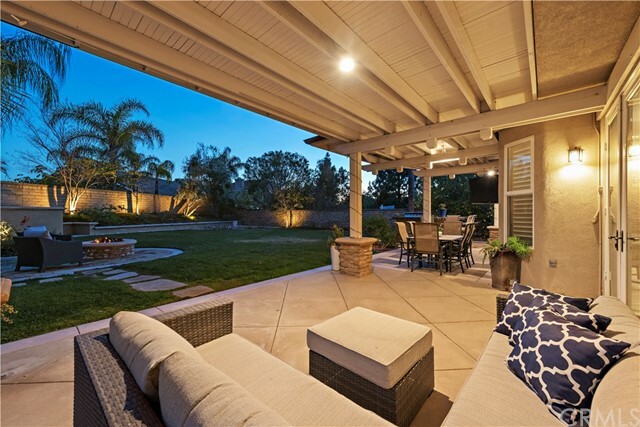 Expansive quarter acre lot features outdoor oversized spa with hardscape, fire pit, and BBQ area with a TV that makes it perfect for that Casual California Lifestyle Living year-round. 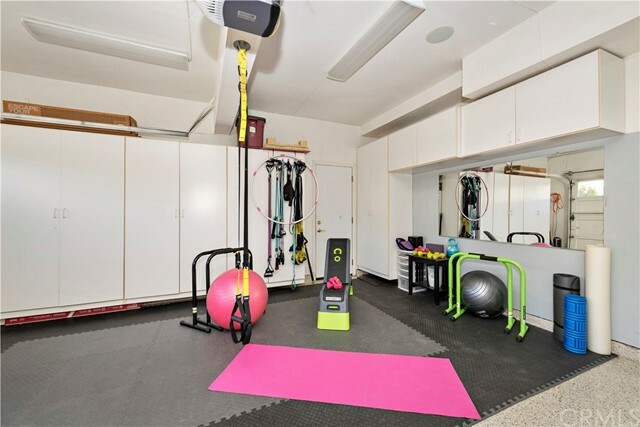 The 3-car Garage is built out with plenty of cabinets for storage, a TV, and an epoxy floor finish. 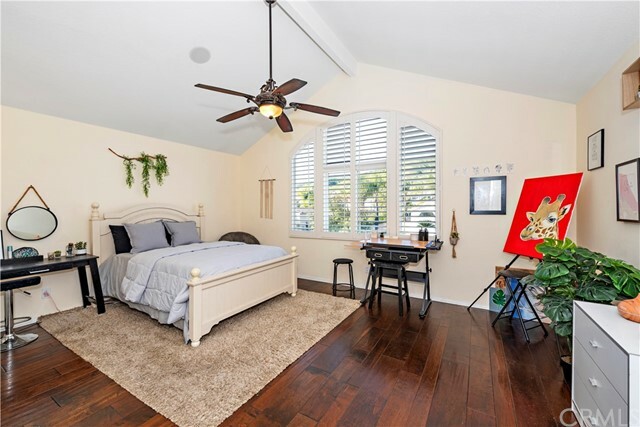 Spacious Master bedroom features a remodeled master bathroom with marble counters, travertine floor, jetted tub, separate shower, and a large walk-in closet with custom organizers. 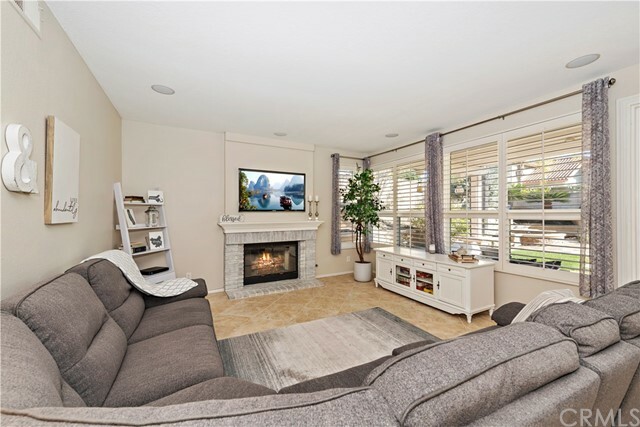 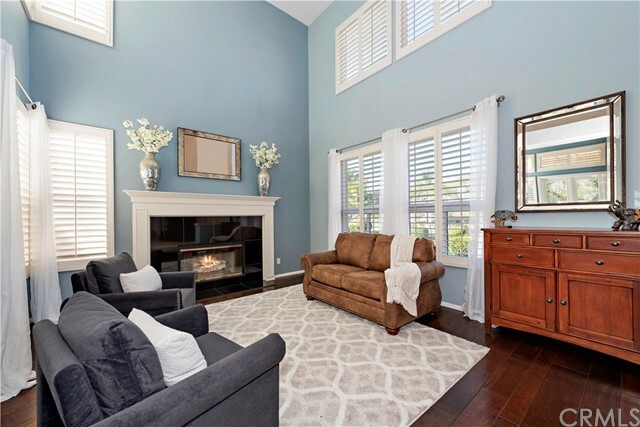 Additional features include, updated dual paned windows and white wood shutters, closet organizers in every bedroom, beautiful wood flooring. 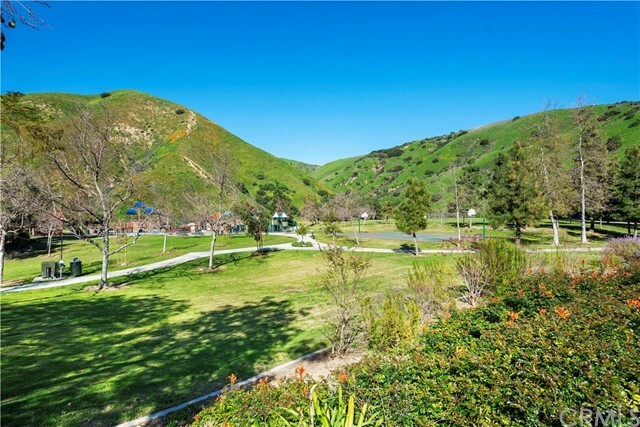 Side yard has RV access and shed. 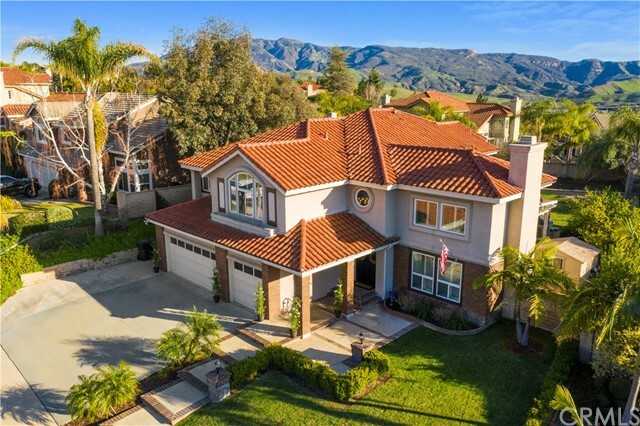 **Pex Piping throughout, water softener, security system With No Mello Roos and low property taxes. 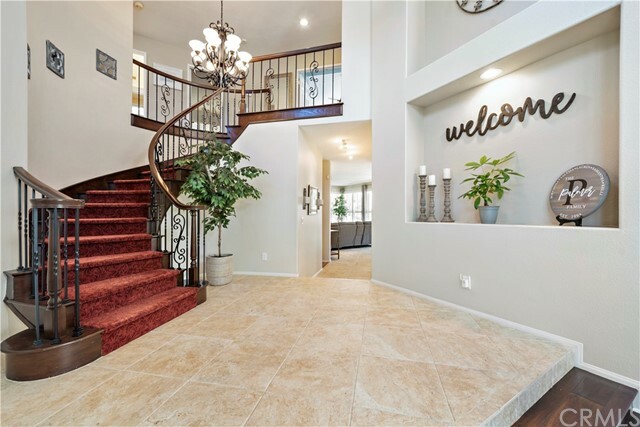 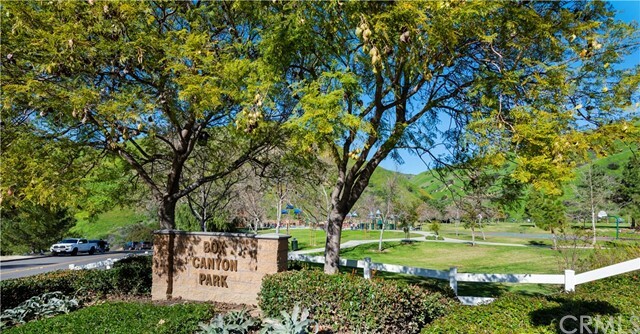 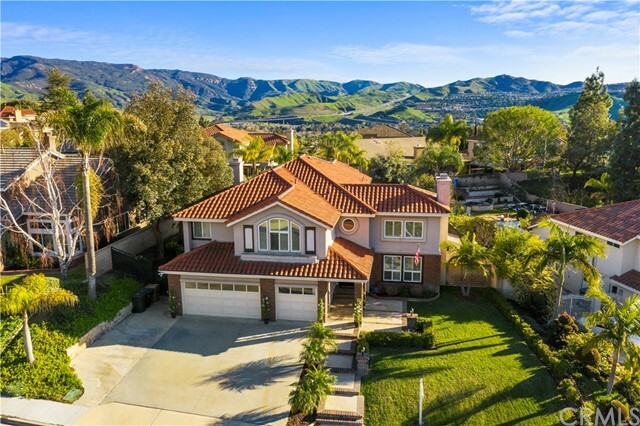 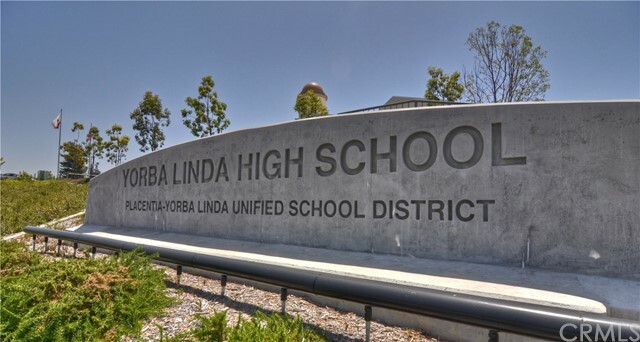 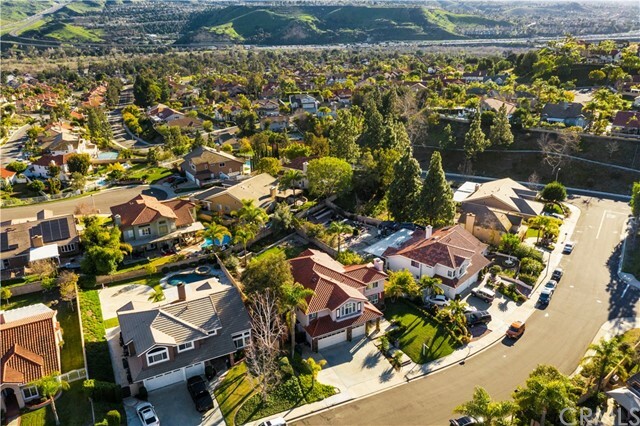 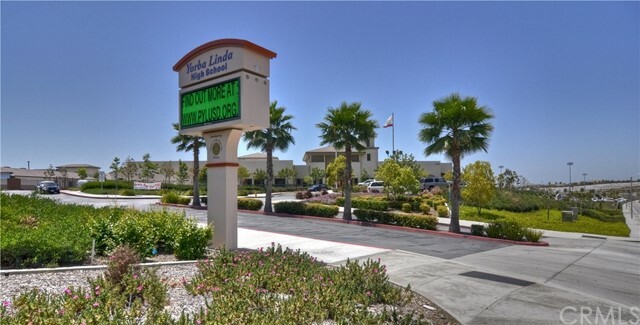 Close to Bryant Ranch Park, Box Canyon Park AND attends Yorba Linda High School-the highest ranking high school in the district.